Sarah has wanted to be on the radio since age eleven, and wants to go into music radio production, although is keeping her mind and options open. She graduated from Surrey in 2007 with a Law Degree (despite spending more time doing student radio than the library, as radio is much more fun than law). 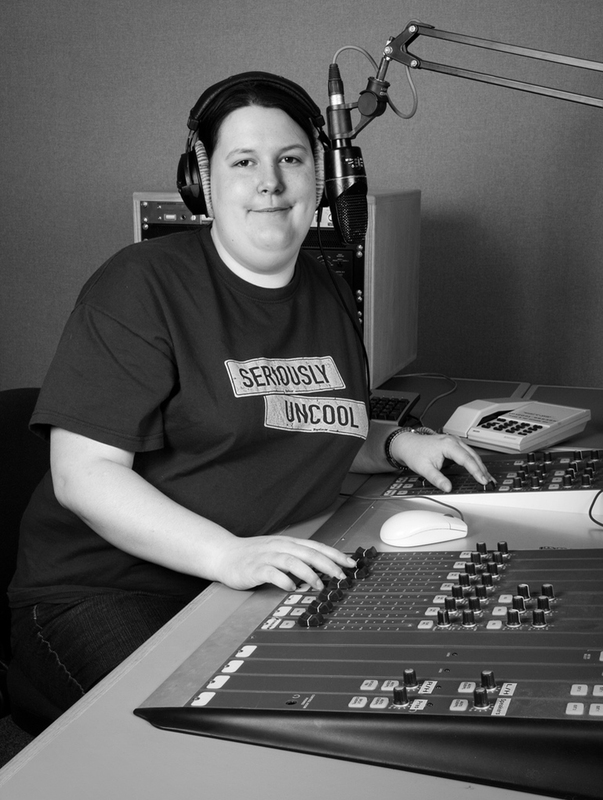 Whilst at Surrey she got involved in student station GU2 Radio, where she was a presenter, part of the news team and even assistant station manager. 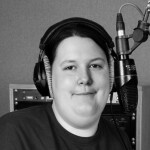 After spending a year out in the ‘real world’ of work in a thrilling call centre, Sarah decided that being a student and making radio was much more fun then having a proper job for a living, so enrolled on the MA. Sarah is originally from Portsmouth and a big Pompey fan. Sarah also loves mountain biking and Concorde, music, and plays the saxophone.